I have a car problem. Always have. I’ve avoided British cars since I grew up with them as a kid and they never seemed to run properly. I was recently convinced to trade the dependable Dodge pick up for an SUV. After a long search a 2011 LR4 HSE was the pick. It was back in the shop the first week: Leaky rear washer that sprayed inside the car rather than out and random electrical gremlins. Then I caught a rock on I89 and needed a new windshield. $1400 installed was the only option. Ouch. I’m a car Nazi. I enjoy a clean, well functioning, cocoon of steel, to listen to my Sirius Radio as I crank to work. 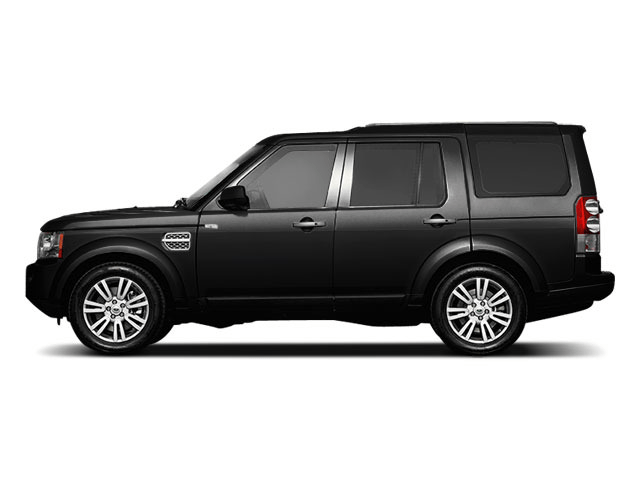 I won’t bore your with all the details but the Land Rover LR4 was at the dealer almost as much as it was in my garage. The seat moved randomly, the window leaked onto passengers, the stereo had a mind of its own, low pressure tire alerts came and went randomly, the satellite radio got worse with each up date. It was a nightmare of repeated visits to the dealer with few successful repairs. Luckily I have a great dealer in Automaster of Shelburne, VT and I got cozy with my loaner car. The LR4 is a very functional car when it runs. When it is in the shop it is a very expensive repair. I pulled the plug last week and traded to a BMW X5. I credit the team at the Automaster for making this as painless as possible. They have won a customer for life by turning my LR4 lemon into lemonade. I won’t buy a Land Rover ever again and I would recommend you don’t as well. The clincher for me was when the Automaster told me that they could try to get the Land Rover representative up from NJ but that they had not seen anyone from Land Rover is several years! Problems happen how you deal with them will make or break your business.